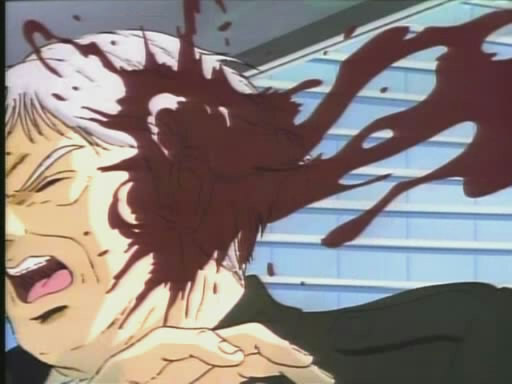 The Blogging Legend of the Galactic Heroes series. If only they would not have held their secret banquet, this man could have lived. The 14th episode of Legend of the Galactic Heroes continues with its look at life on the planets being occupied by Alliance forces in their invasion. 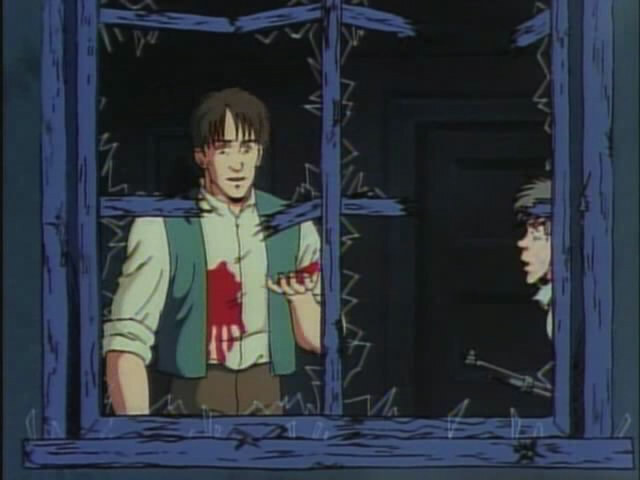 Over the course of the episode, Reinhard’s strategy exposes the ineptitude of the Alliance at the top and causes the citizens of at least one village to be killed needlessly by the force that was originally liberating them from Imperial rule. Even Legend of the Galactic Heroes cannot break away from the childhood marriage promise cliche. The 13th episode of Legend of the Galactic Heroes focuses mainly on life on the first planet that will experience the Alliance’s invasion. It also serves as a break from the Yang and Reinhard dominated episodes of the past few weeks and instead focuses on how a simple plan can have a large impact on those far away from the decision making. The right hand of the statue of Alliance founding father Heinessen, which is clearly modeled after Christo Redentor. Balancing military strength with democratic ideals becomes increasingly difficult. Episode 12 returns to Alliance domestic politics and a decision on whether to invade the Empire or not. The role of Phezzan also comes further into the light, but the political race to the bottom continues. 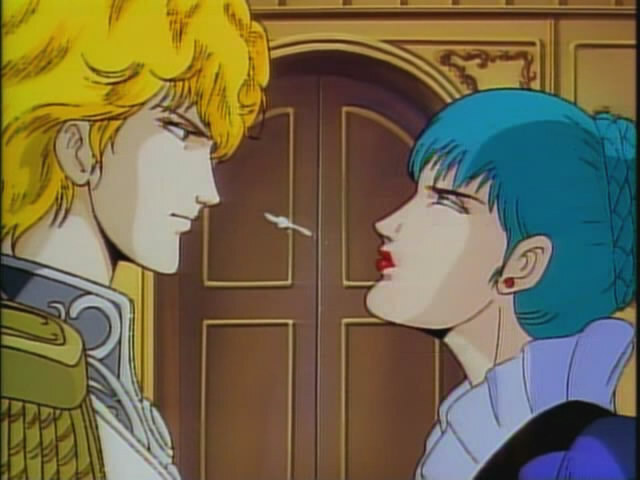 As we hit the ten percent mark on this journey into Legend of the Galactic Heroes, we once again return to the craziness of court life in the Empire. 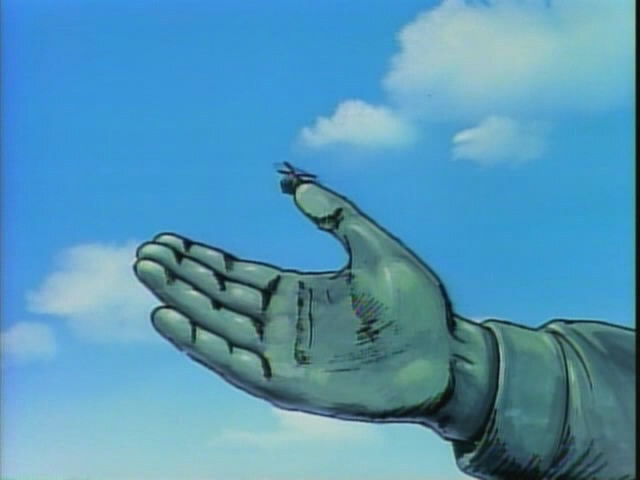 The main theme of this episode is the Kaiser’s unwillingness to deal with certain issues, though this is nowhere near the level of high level government dealings. 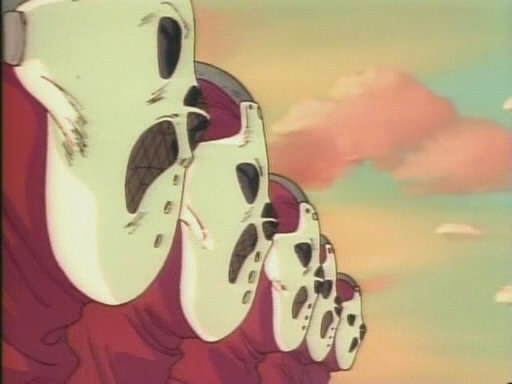 Yang is denied both by a friend and terrorists. 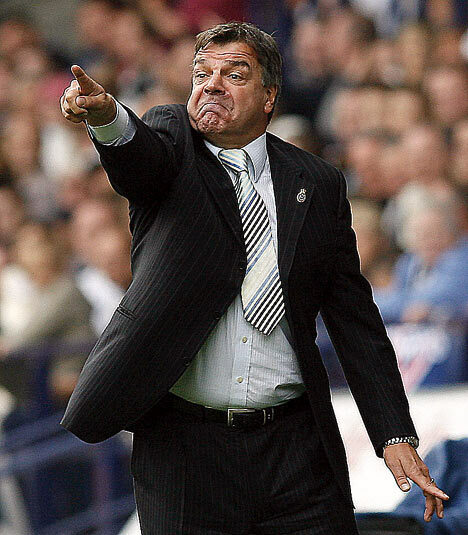 The world conspires against him it seems. After the exploration of civil society within the Galactic Empire in previous weeks, episode 10 marked a return to life in the Alliance. A special election in Thernusen, a city on Planet Heinessen provides the backdrop to the events in this episode. Here, we are presented with a fragile democracy struggling to hold together in the midst of an ever less popular war. The Marquis Klopstock with his cane before taking his dose of methadone. Sorry, wrong show. 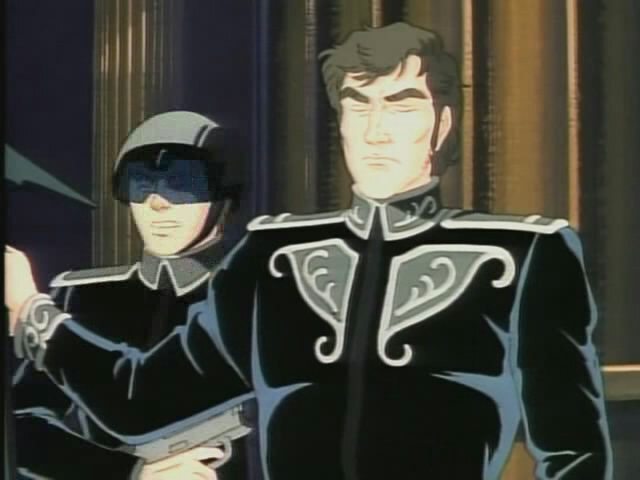 This week’s episode of Legend of the Galactic Heroes takes place within a single day of typical court life in the Galactic Empire. At least it wasn’t real time or I really would never really be able to finish a summary on it. The episode takes a look at the darker side of court life under a Kaiser who reluctantly holds his position. The founding of the Alliance, you would struggle to think this story was set in space. The eighth episode focuses on three main issues, Reinhard’s plans for his ascent to power, the Empire’s reaction to defeat at Iserlohn and its ramifications and the history of the Empire itself. Running into an axe wins the comedy death sequence of the month for February. Episode 7 of Legend of the Galactic Heroes sees the conclusion of Yang’s plan, some Holocaust decision-making by Imperial admirals and thinly-veiled references to the end of World War II. 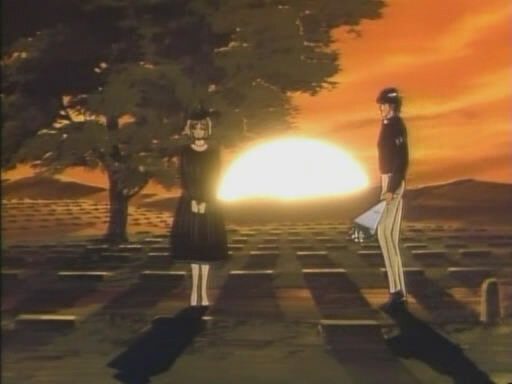 In all, it was an episode with a solid beginning and end, but with a baffling middle section. Aired 5 years before the infamous McDonald's coffee case, Walter von Schenkopp proves to be ahead of his time using hot coffee as a weapon. 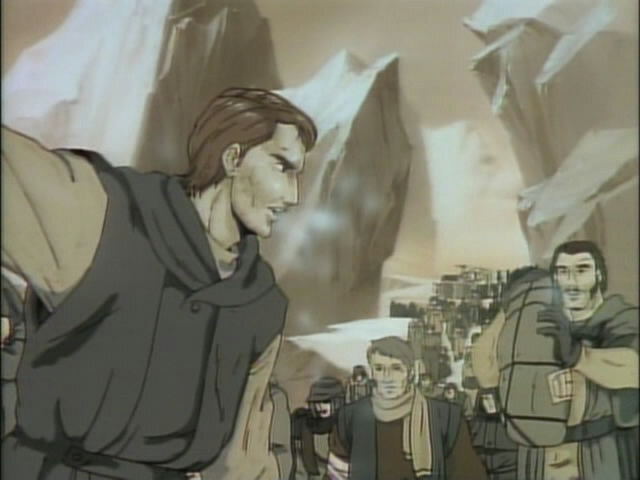 This week’s episode featured the buildup and beginning of the Alliance’s battle to capture Iserlohn. It also marked the return of the pragmatic Yang while retaining a level of cynicism that has made him popular with the common soldier. 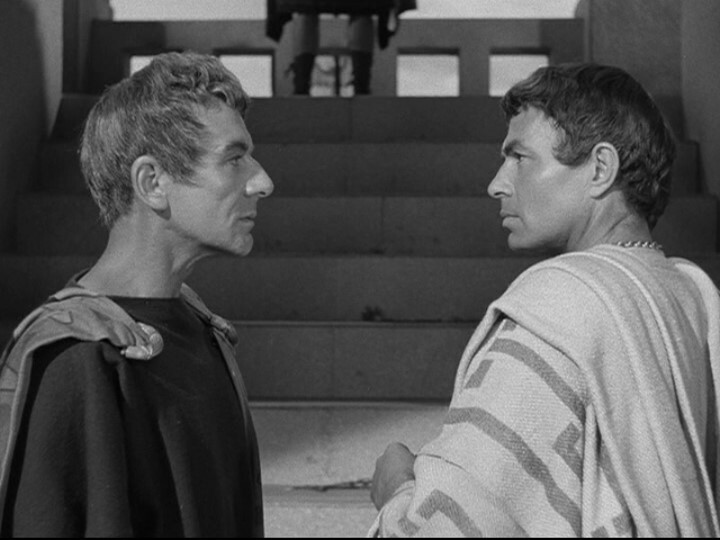 Sure Marlon Brando isn't mentioned anywhere else in this post, but the 1953 version of Julius Caesar is at least relevant to this episode. I was somewhat expecting the battle of Iserlohn to start here. Instead, Kircheis is given another episode in which to develop his character as something other than Reinhard’s sidekick. He does a pretty good job at that as well it can be said. 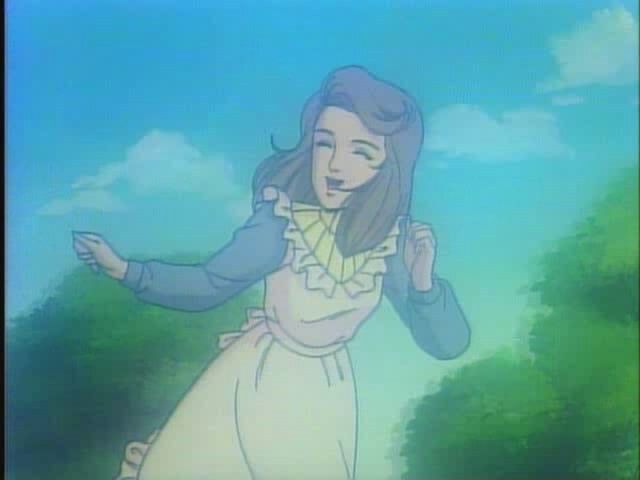 Young Reinhard shows his determination to win at all costs. 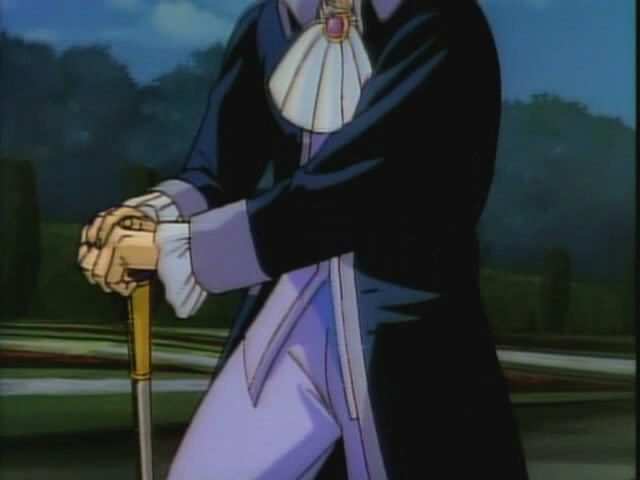 With last week’s episode focusing on the Alliance’s faux constitutional democracy, this week focuses on Reinhard’s past and present within the Imperial Court. The Defense Secretary's personal army...What!? I don't think I'm wrong in saying that this will become a frequent theme. This episode involves the conclusion of the Astate Encounter and its short-term consequences. Taking the first steps on a 2 year+ journey in completing this series will be quite difficult. Quite a lot has been said already, and since it appears lots of stuff happens in the first eighth of the series, it could take quite a while to digest some of this.